Get an Exclusive United Country Property Evaluation – Just enter the address of the property and our neighborhood experts will work hard to provide a thorough evaluation with a comprehensive address report. 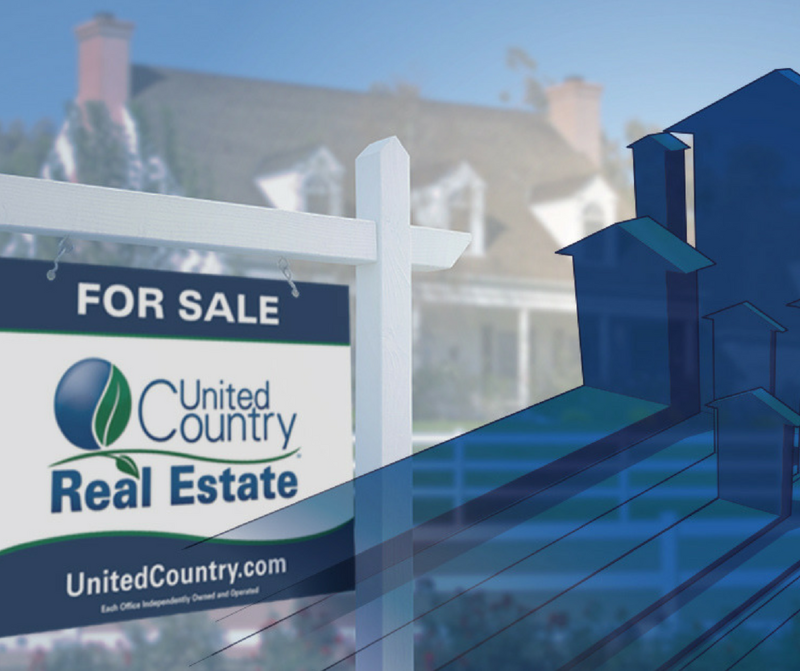 Connect with a United Country Agent – A United Country Real Estate professional will contact you to arrange a meeting. During this meeting we will discuss how best to market the property in order to attract the largest number of qualified buyers. Close with Confidence – Your experienced United Country Real Estate agent will make the closing process easy and stress-free.